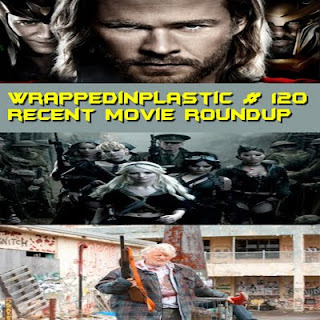 Leroy and Brad are back and they’re joined by Chris Johnson to talk about recent movie news. On this episode, Jason & Brent review some recent fanboy films. 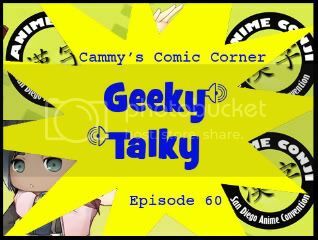 In this episode, I’m joined by Ben to talk about Anime Conji 2011, Sucker Puch, and Magic: The Gathering. Spoilers for Sucker Punch! In this issue Aitch Elden Smu and Mike discuss, the Duke Nukem delay, the AT&T and T Mobile merger, the new Wonder Woman costume and other news. In First Impressions, Aitch talks briefly about Dragon Age 2 and Sucker Punch. In the Queue finds Elden giving something to make old school WWF wrestling fans something to be nostalgic about and in Comic Reviews, Aitch and Elden discuss Breakfast of the Gods, Elden gives his take on Freak Nation and Mike finishes with BPRD. Mike also gives us a glimpse at what’s hitting the stands in the next two weeks to wrap up the show.